I love this time of year in the Pacific NW where I live. All the things of fall — the crisp cool days, the brilliant fiery colors of the dying leaves and then kicking them up during the daily romp in the park with my dog, wrapping warm shawls around my neck and digging out the sweaters, and the light, the intoxicating light…how the light changes from that late summer to early fall is so exquisite. All the things. What all is possible? I'm a mad journaler and I love taking stock of things going on in my life, scribbling lists, post-it notes full of fresh ideas, new desires. I do this questioning work with my coaching clients and students often. The quest-always digging in for the deep dive. Taking concrete action is what keeps me and my businesses growing, being able to envision what I want. Asking the universe for it, planning the how’s and the why’s, and often asking for help. It does really take time to sit and reflect, to lay it out and follow the map of what could be, what wasn't going to make it, what to let go of, and what I want more of. Right? The more detailed one gets, the more clarity one has. Taking the time to dream and figure out what you truly want, and what you want to change, allows you to really figure out how to up your income for the next year, let go of what is holding you back, fine tuning the deets. You can look at the overall picture but if you don't get into the details you own't be able to declare your truer desires. And manifest them! 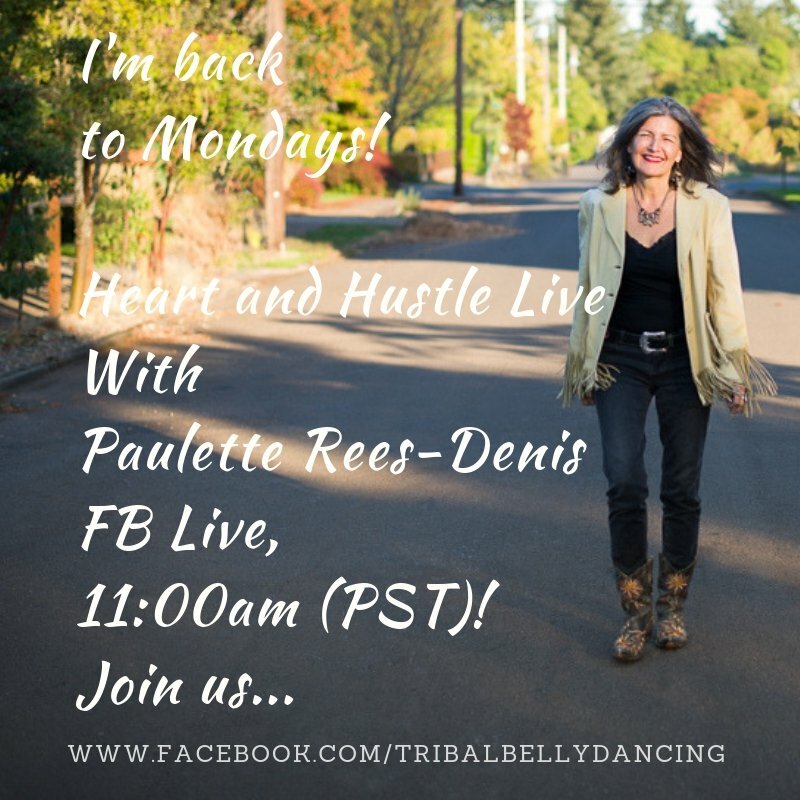 Last week on my Heart and Hustle Live (FB Live, I'm back on Mondays now!) I talked about the pleasures of manifesting, and how good it feels when what you desire, what you believe in, what you want in your life… when that comes true… well hot damn! That is awesome ( if you missed last week’s episode, you can view it here). This time of year is also about revamping and rebooting my body and my self-care needs. The summer is over, the darkness is coming sooner, most of my traveling is done. So good to be home and cozy up. Retreat in. Self-renewal. My retreats that I lead are like that. Time for relaxing, getting away from the ordinary everydays of your life, plus focusing on your desires. Add in lovelies like spa hours, adventure and creativity, delicious foods, all the things that feed you on so many levels. So that you can continue to thrive and grow, dream big and make the plans to make those things happen, bring the change, and bring on the joy, love prosperity. to honor and cherish ourselves. Blessings to your clarity and desires, and to time for yourself! 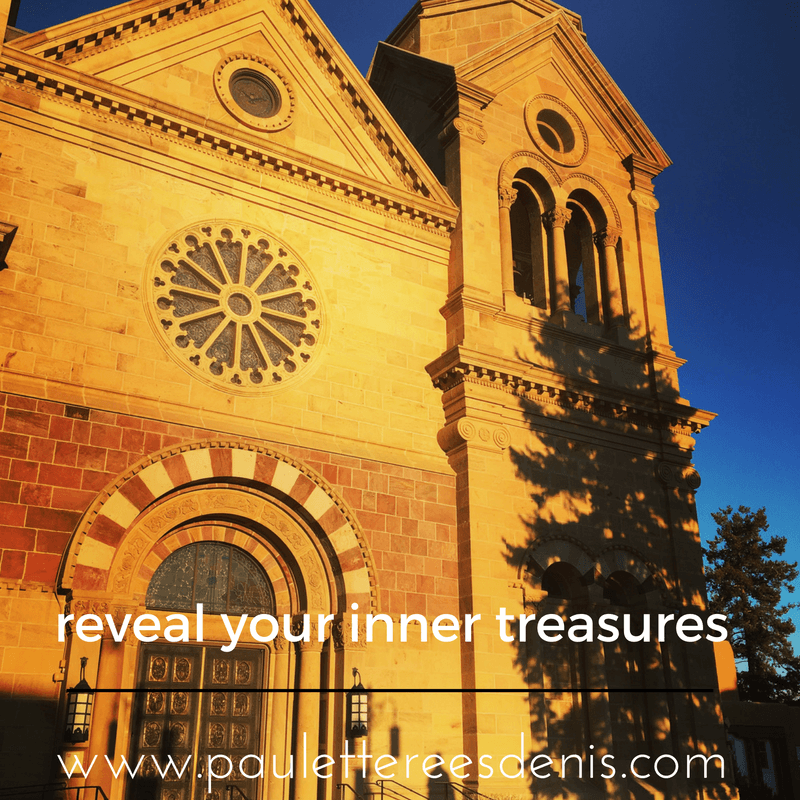 Check out Illumination :: my Women's Retreat to San Miguel De Allende, Mexico, next April 2019! Illuminate and Create, oh yes! Ready for a coach to guide you to that next step? Would you like to have a free Breakthrough to your Magical Mojo Discovery session with me? Let’s have a 30 minute chat on the phone to see what is next for you, and if I can be of service to help guide you… Click here now to schedule that call with me.